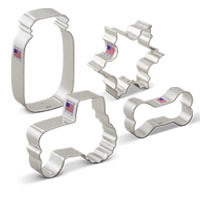 Have an upcoming party or event? 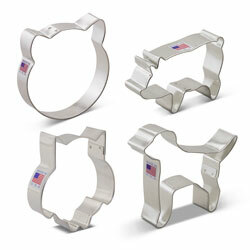 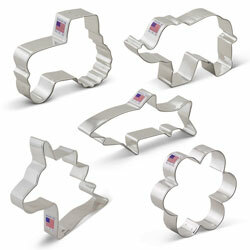 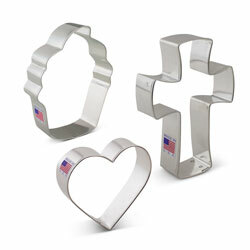 Search for the cookie cutter you need. 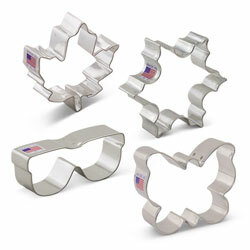 Ann Clark stocks hundreds of shapes that are made in our Rutland Vermont facility and are certified food safe. 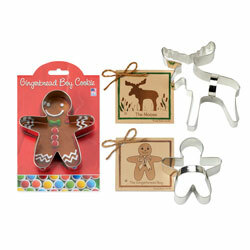 You can use our products on dough, soft food and in crafts. 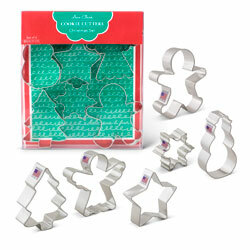 Perfect for the baker, teacher or crafter in your life. 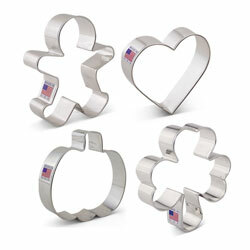 We carry several lines of cookie cutters... from our basic, no frills, plain cookie cutter to our classic decorative versions with recipe cards.